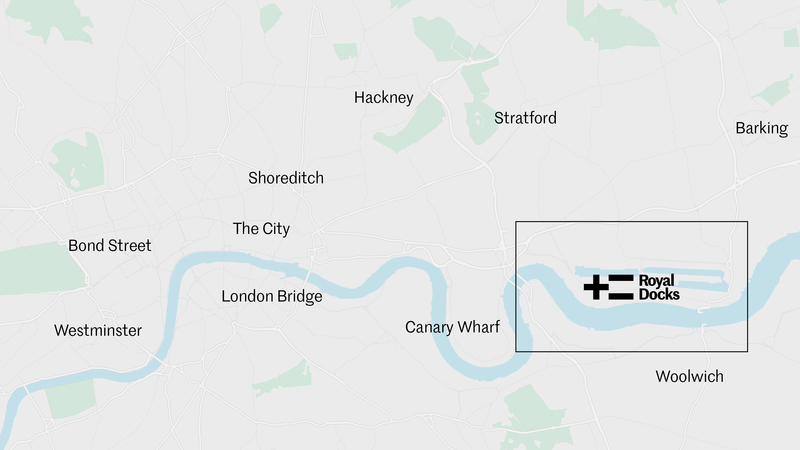 Across the capital, the Elizabeth Line will link Custom House with Liverpool Street in 10 minutes from 2020, while London City Airport flies to destinations around Europe and more. 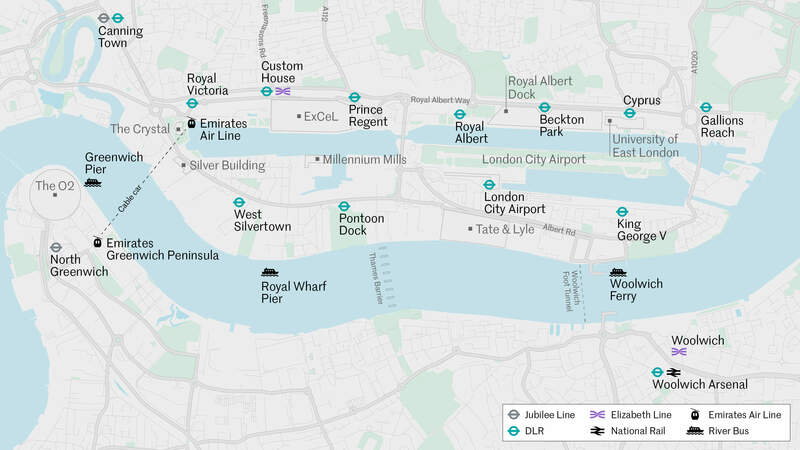 Within the Royal Docks, you’re never far from a station; DLR lines serve the north and south sides with 11 stops. 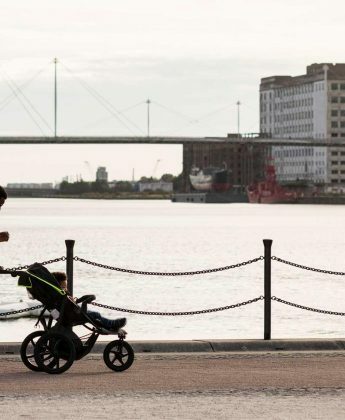 Dockside walking and cycling routes also provide a traffic-free haven. 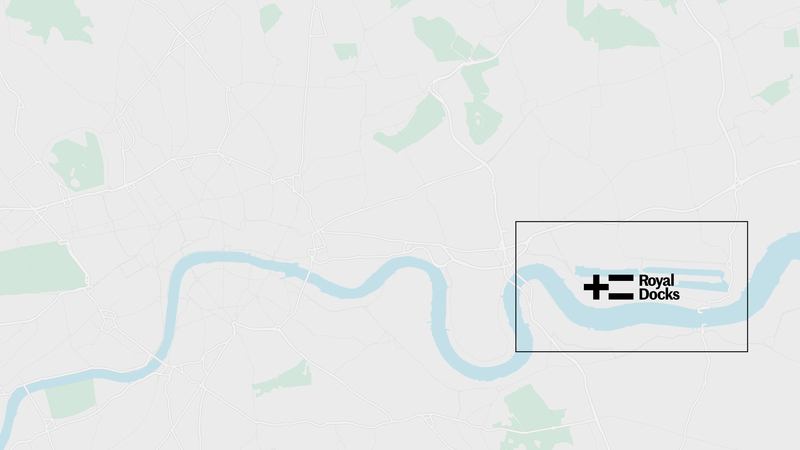 The Emirates Air Line connects Royal Victoria to Greenwich Peninsula via London’s only cable car. Select a transport planning app to find out how to get from a to b.